Cyclists are more likely to be emotionally stable, runners the most extrovert, swimmers the happiest and walkers the least materialistic according to new research launched today by the British Heart Foundation (BHF), Sport-locker.net can reveal! The new research celebrates the launch of the BHF’s 2015 events series, which offers all ‘sporting personalities’ an event to suit them. 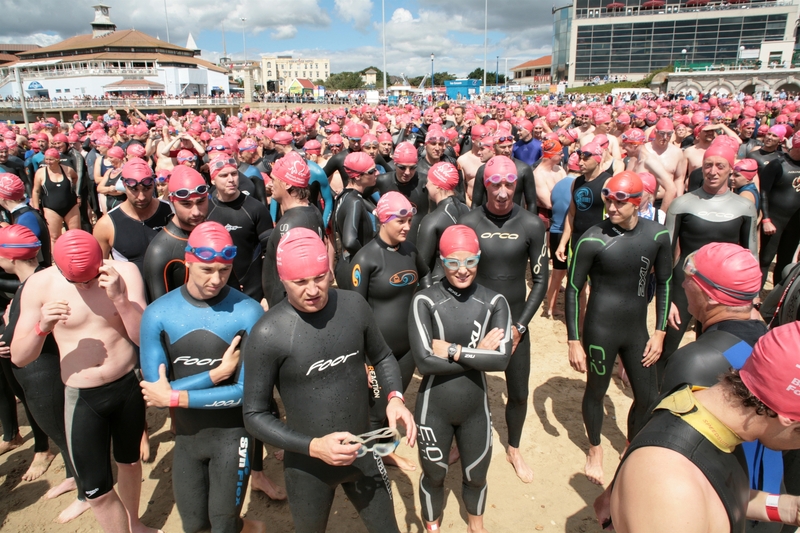 The series includes over 70 events across the UK and overseas ranging from runs, swims, cycle rides to treks. The psychological study, conducted by Mindlab, surveyed 2,000 adults across the UK and has uncovered that the type of sport we choose reveals a lot about our personality traits. Our choice of sport can reveal how charitable we are, the type of newspapers we are most likely to read and suggest how we might vote in the next general election. 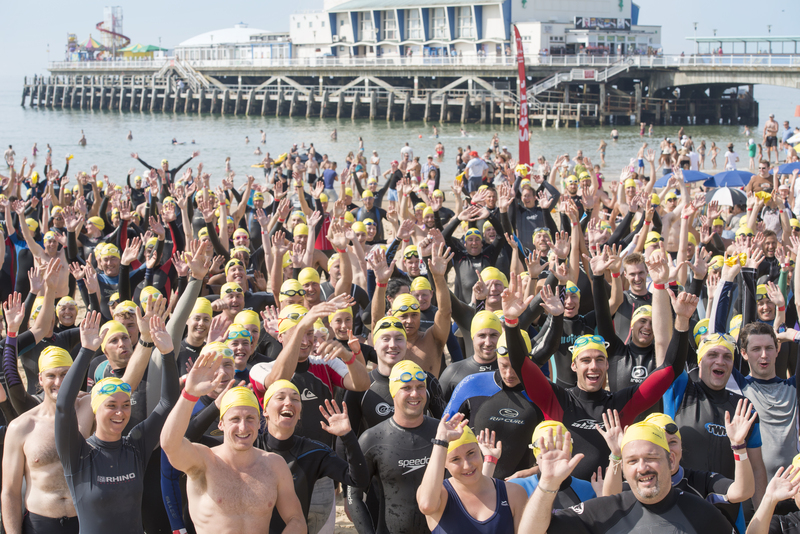 The survey also revealed that over half (61%) of UK adults wanted to take on a challenge for charity, whatever their ‘sports personality’ type. 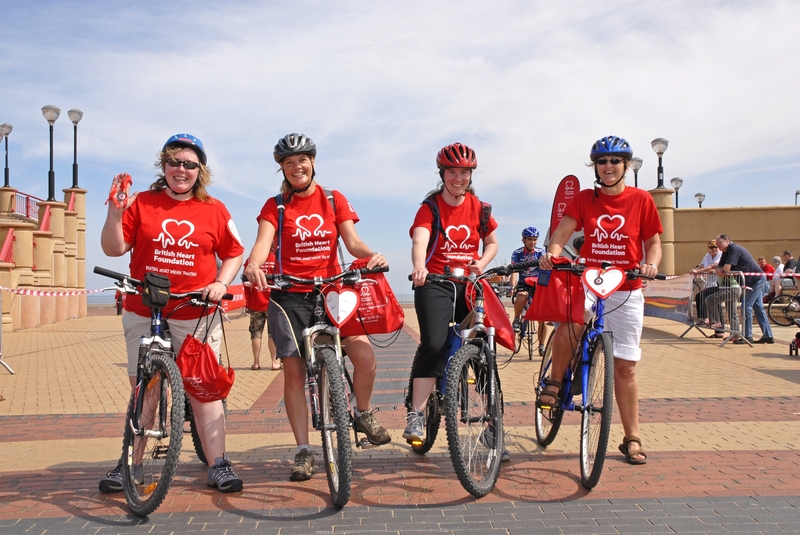 Olympic Heptathlete Louise Hazel, who is taking on the London to Eastbourne cycling challenge for the BHF in September, explains: “Whatever your sports personality or level of fitness I would encourage everyone to sign up to a BHF event. Heart disease devastates too many lives, killing around 80,000 people every year. I lost my father to heart disease, he was just 50 years old. 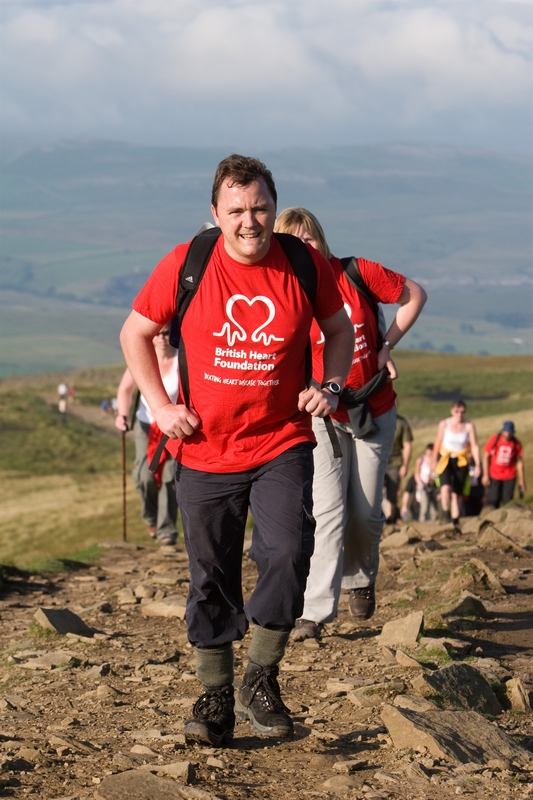 This is why I’m taking on a cycling challenge for BHF. What do you think of this latest bit of research from the BHF? Let us know in the comments section below or on our Twitter and Facebook pages.